Not the answer you're looking for? Browse other questions tagged qgis polygon merge donut-polygons or ask your own question. Extracting Overlapping Parts of Single Polygon Layer using QGIS? How can I join two polygons that are within the same layer in QGIS? Getting adjacent polygons to merge in QGIS? 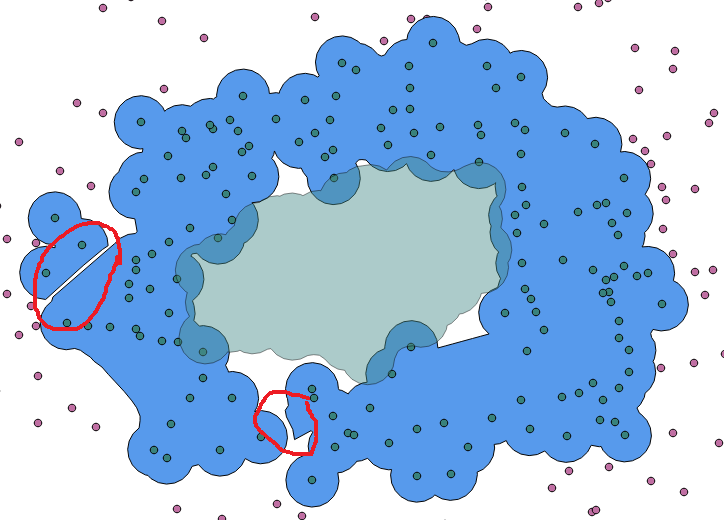 ArcMap Way to merge two shapefiles and take the average of their polygons that overlap?